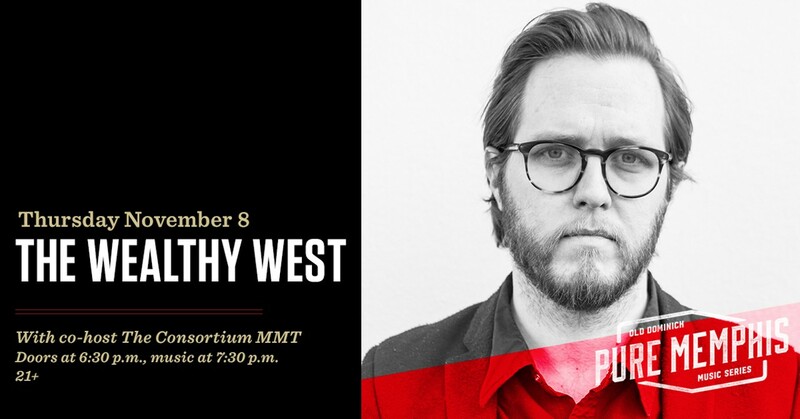 The Wealthy West closes out the fall season of the Pure Memphis Music Series! Doors at 6:30 PM, music begins promptly at 7:30 PM. $5 from every ticket sold goes directly to our nonprofit co-host for the evening, The Consortium MMT!